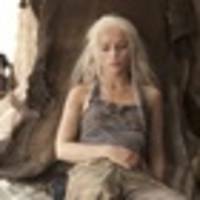 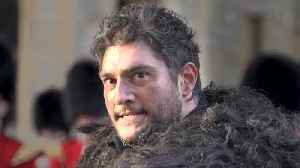 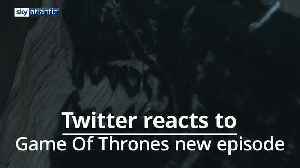 One News Page > Technology News > Sky's Neon subscribers ask: Where is Game of Thrones? 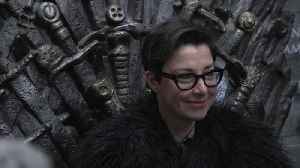 Thronecast host Sue Perkins visits London King’s Cross, where the Game Of Thrones throne is visiting for two days on its “7 Kingdoms” tour of the UK to mark the launch of the final season of the..
Members of the public at the Tower of London were treated to a jaw-dropping spectacle as the British Army’s Coldstream Guards performed a rendition of the Game Of Thrones theme tune as the..
A teaser trailer for the eighth season of Game of Thrones is released ahead of the final episodes of the series. 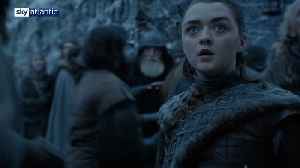 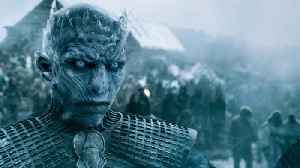 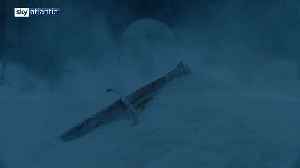 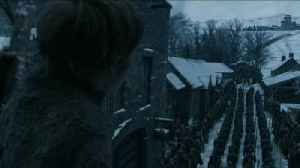 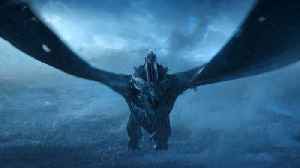 Mandatory credit: The final series of Game of Thrones will air on the 15th April at 2am..
HBO Go and Hulu subscribers had streaming glitches when it came time to watch the 'Game of Thrones' return. 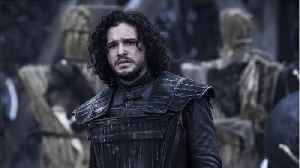 DirecTV Now users could stream it early.